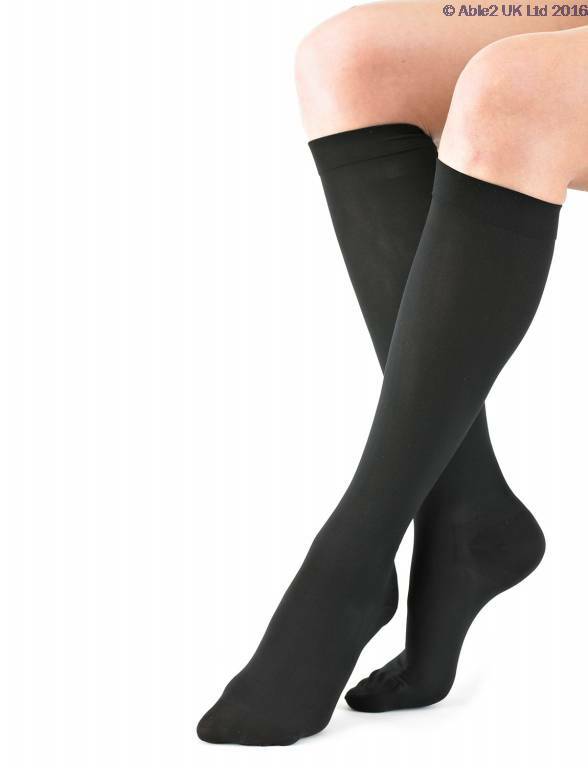 The Neo G Travel & Flight Compression Socks provide graduated compression to help improve circulation on long journeys and during periods of inactivity. Unisex and discreet, the socks are perfect for all types of travel, whether by car, coach, train or airplane. Featuring a shaped heel cup for accurate positioning and a reinforced toe for comfort and durability, the socks also have a comfort top band ensuring a comfortable fit during everyday use. 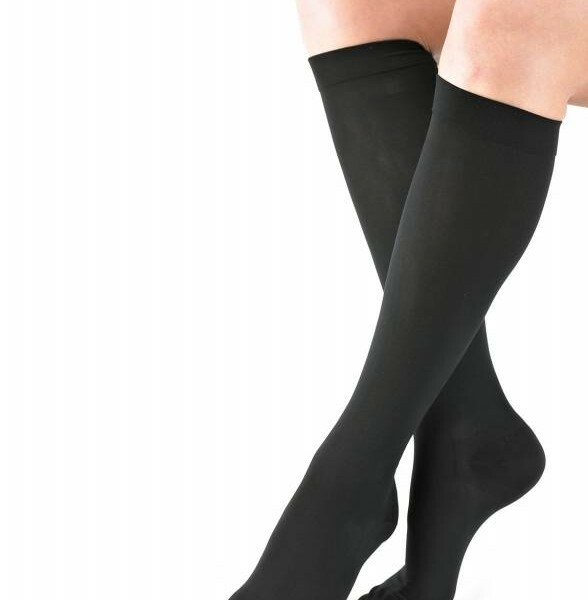 The socks have a graduated compression level of 14-18mmHg with the maximum compression starting at the ankle and gradually decreasing up the leg. This helps aid circulation when stationary for long periods and helps provide relief for tired, aching or swollen legs.